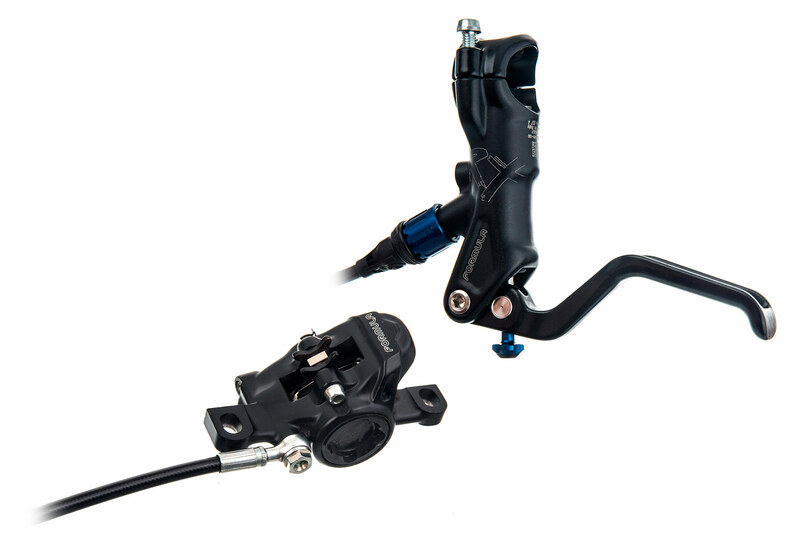 Featuring the same technology as all Formula brakes the RX comes with a very value driven price tag. 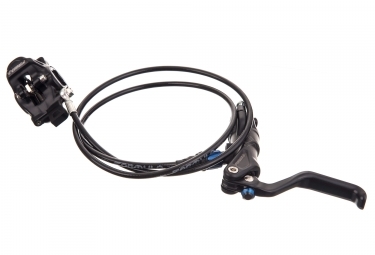 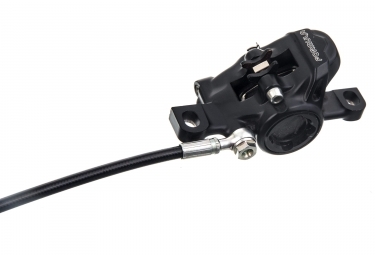 As the perfect brake for any XC or All Mountain / Enduro application, the RX features a radial master cylinder that combines with a one-piece caliper equipped with 22 mm diameter pistons. 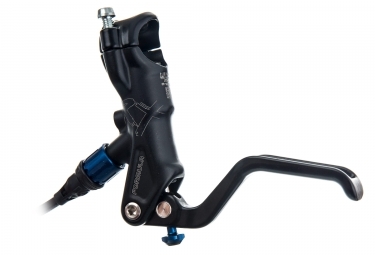 This translates into lots of power and modulation. Frein Avant Formula RX (sans disque) Noir Blue clasificado 5.0 de 5 por 2.